Thankfully we have 1 other Calligraphy & Hand Lettering Class for you to choose from. Check our top choice below or see all classes for more options. Price includes $25 supply fee. The Calligraphy Boot Camps are a full-day introduction to calligraphy. 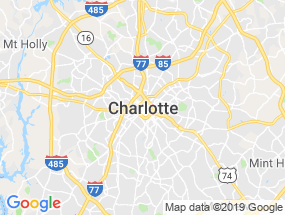 They run from 10:00 - 4:00 in South Charlotte. It is a full day of fun and learning! Cost includes $25 supply fee. Location is subject to change, but it will be around South Charlotte. Students will be notified thru email prior to the start of class.